You don’t have to play tennis to have a tennis elbow. Lateral epicondylitis, tennis elbow, is a painful condition that occurs when tendons in your elbow are overly strained. This is commonly caused by repetitive motions of the arm and wrist. Many people who do not actually play tennis get tennis elbow. This condition is especially common in people whose work or lifestyle includes repetitive motions of the arm. The most painful spot of pain is typically the point where the tendons of the forearm muscles attach to the outside of the elbow, although, the pain can radiate or travel down or sometimes up the arm. One of the common signs that someone has tennis elbow is that they find it particularly painful to grab an object or to twist their arm, as when opening a door using a doorknob. It is wise to consult your physician if the pain persists or is severe. 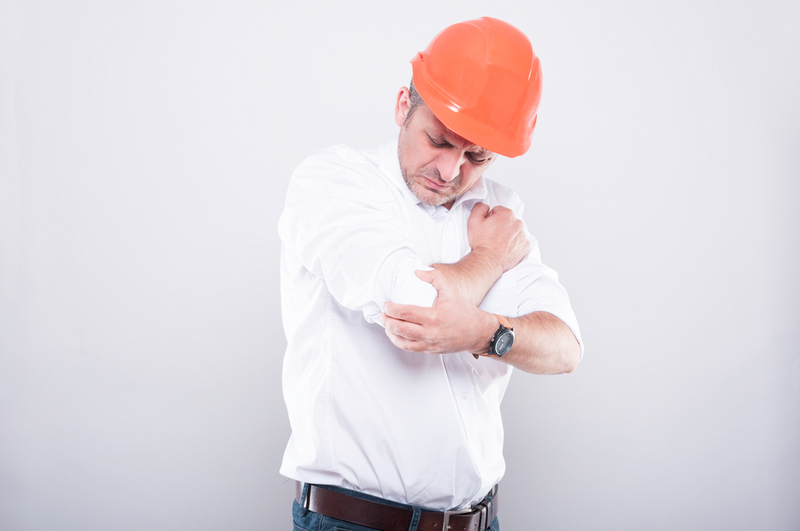 There are many in office solutions that can benefit people who suffer from tennis elbow. Our office has successfully remediated this problem in many patients. Remember to consult your healthcare provider before beginning any at home treatments.